Living in Australia, we are blessed with such an abundance of wonderful produce. 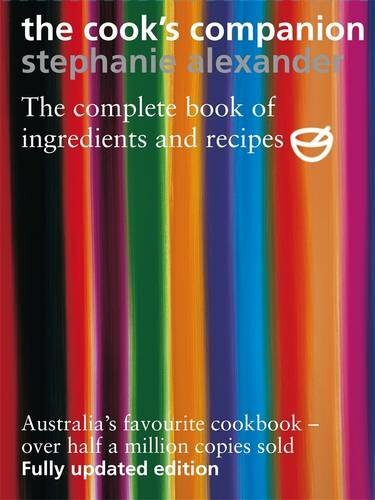 Here are my favourite five cookbooks by Australians which take represent the essence of living simply through using seasonal produce, using basic ingredients and avoiding food wastage. I have also added the links to each if you’re keen to purchase! Describing herself as a “country cook,” Maggie cooks from the heart and is passionate about instilling in others this same confidence—to use recipes as a starting point, and be guided by instinct and personal taste. 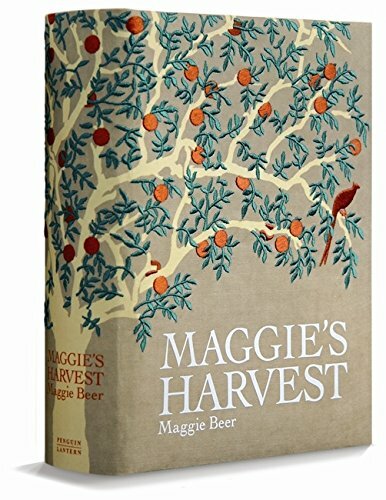 Maggie’s Harvest brings together over 350 of Maggie Beer’s signature recipes, detailed descriptions of her favorite ingredients, and inspiring accounts of memorable meals with family and friends. The recipes highlight Maggie’s philosophy of using the freshest and best seasonal produce available in the Barossa Valley South Australia, and treating it simply, allowing the natural flavors to speak for themselves. Hugh Fearnley-Whittingstall has sowed the seed for a brand new River Cottage–in Australia. Somewhere between Melbourne and Sydney, and nestled between the pristine Sapphire Coast and the imposing Mount Gulaga (check out the Mount Gulaga hike here) , lies the beautiful old dairy farm which is now the home of River Cottage Australia, and ‘new Hugh’ Paul West. 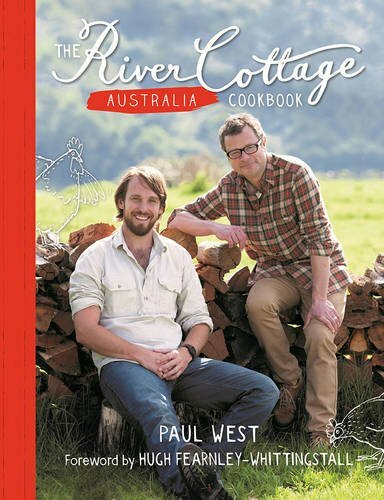 Featuring recipes from the first three series of River Cottage Australia (including this recipe for Jam Drops), this is the cookbook that will reveal the delicious dishes which Paul has been creating on the farm. The food of Cornersmith captures the zeitgeist for wholesome local food, designed to share and respecting the environment. 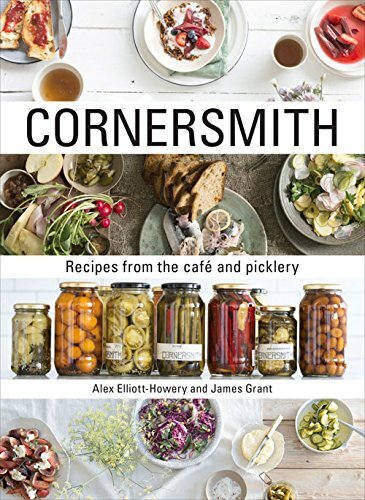 Awarded best cafe in Sydney, Cornersmith is one of the most cutting edge food venues around, and has been likened to Ottolenghi. 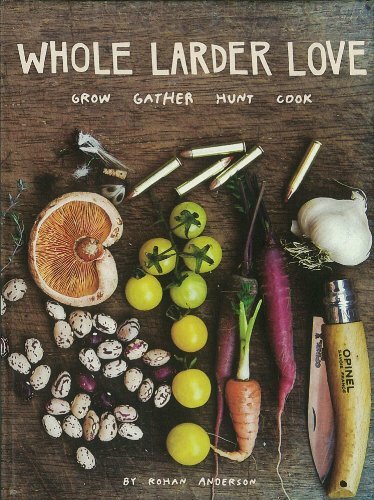 If you’re a keen pickler like myself, you need to check this book out- and in the meantime, check out my recipes for Dill Pickles, Citrus and Spice Beetroot Relish and Tomato Chilli Relish.